Kiraitu Murungi is an advocate of the High Court of Kenya with over 30 years’ experience. He was a founding partner of Kamau Kuria, Kiraitu & Ringera Advocates, a leading law firm in Nairobi. He has vast experience in the energy, oil and gas sector, public law, constitutional law, commercial law, real estate and conveyancing, transaction advisory, civil commercial and constitutional litigation, joint ventures, public advocacy and dispute resolution. Served as the Minister of Justice and Constitutional Affairs and Minister of Energy. Served as chairman of East African Power Pool and chairman of East African Council of energy ministers. Is a member of the Senate committees on Legal Affairs and Energy and Petroleum. Has been a member of parliament for 25 years. Was a member of the cabinet committee on National Security and International Relations, and Cabinet Committee on Infrastructure. Was a member of Kenya’s National Economic and Social Council (NESC). Has represented Kenya at the UN Human Rights Commission in Geneva and the UN General Assembly 2003 in (Mexico). Worked for ACLU in Washington DC. 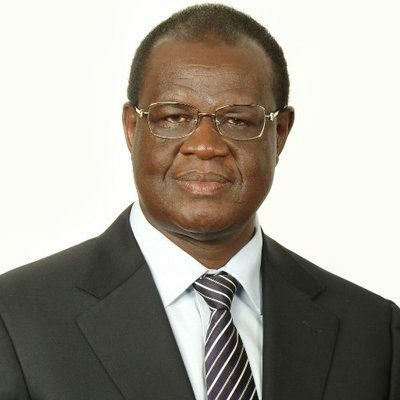 Kiraitu has worked as a consultant for UNICEF. Was among the 50 Kenyans awarded the Jubilee Award by the President for his outstanding contribution to public service in Kenya. Negotiating restructuring of the Independent Electoral and Boundaries Commission in 2016 and Merging Political Parties in 2016.